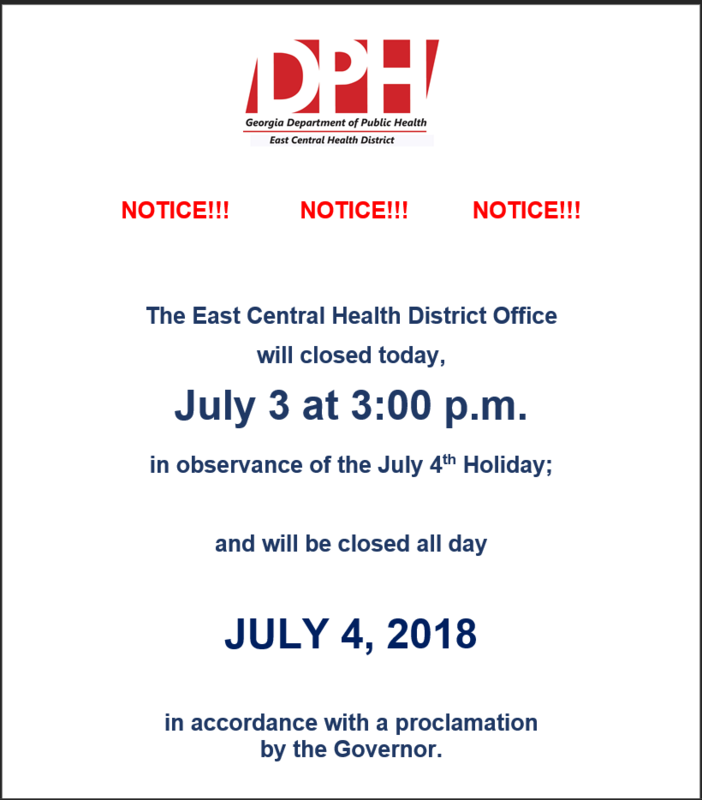 DPH will close today at 3 p.m. in observance of the July Fourth holiday. 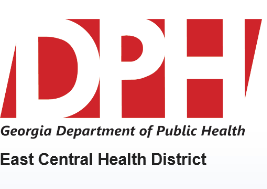 DPH will resume normal business hours at 8 a.m., Thursday, July 5. Clinic and other patient/client appointments should still be honored.